Welcome to the Cal Poly Fencing Club (CPFC) Website! 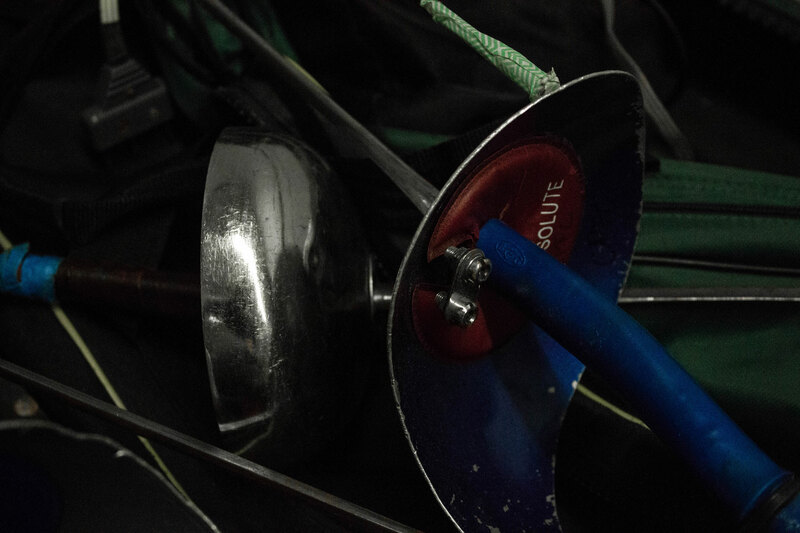 We are proud to represent Cal Poly San Luis Obispo in both the Northern California Intercollegiate Fencing League (NCIFL) and the United States Fencing Association (USFA). No experience fencing? Most of our current fencers began at CPFC. Newcomers can learn more about us and how to join through the links on the left. Members can find contact information under the Support tab. People interested in fencing in the San Luis Obispo area but are not currently students at Cal Poly are encouraged to check out San Luis Highlanders. If you have any questions, please email us at calpolyfencing@gmail.com. Check out our Instagram to keep up with events and happenings in the club.